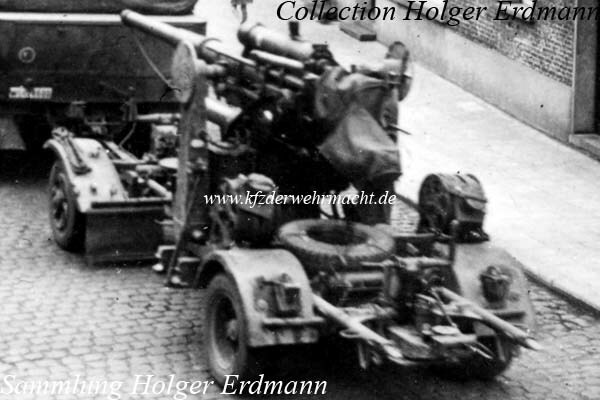 For the transportation of the 8.8 cm Flak 18 and its variants, the Sonderanhänger 201 (Sd. Ah. 201) was used.